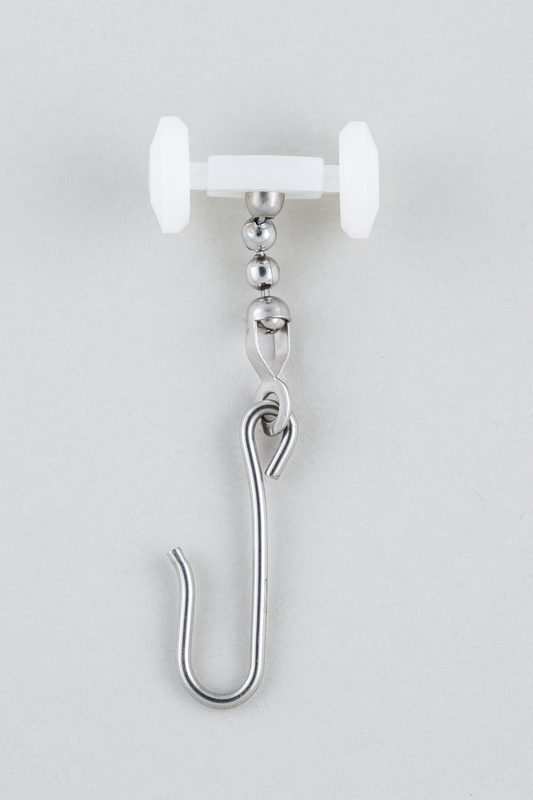 Two wheeled carrier with beaded chain and hook. 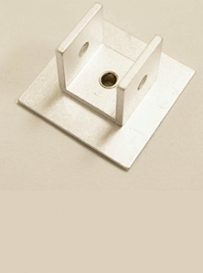 Our 7000­-01 carrier is designed specifically for our 7000 series track. 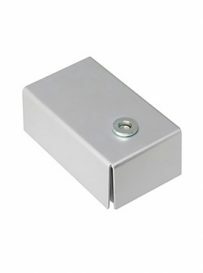 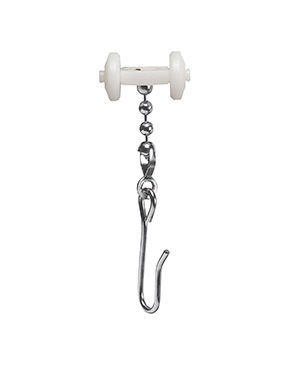 The carrier is constructed of a natural Celcon body with a nickel plated steel chain. 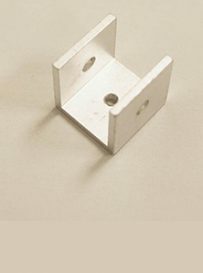 The body is supported by two natural nylon wheels. 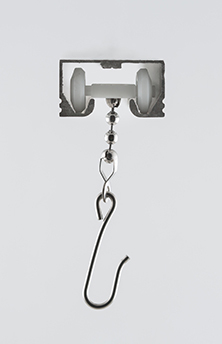 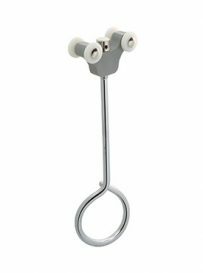 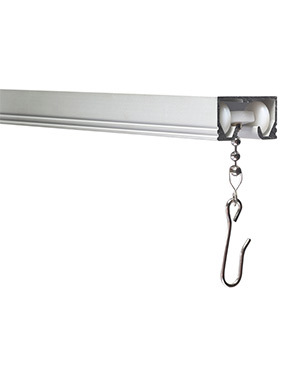 A nickel plated steel hook is attached for curtain attachment.